Admission may be higher during special events. *Admission may be higher during special events. 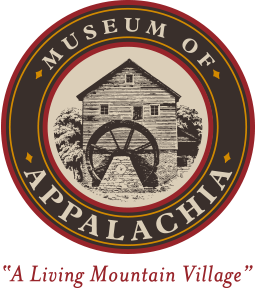 Tour groups, school groups and homeschool groups please e-mail the museum at museum@museumofappalachia.org or call 865-494-7680 to schedule your visit and inquire about group rates. Click Here for More Information about our Delicious Restaurant!